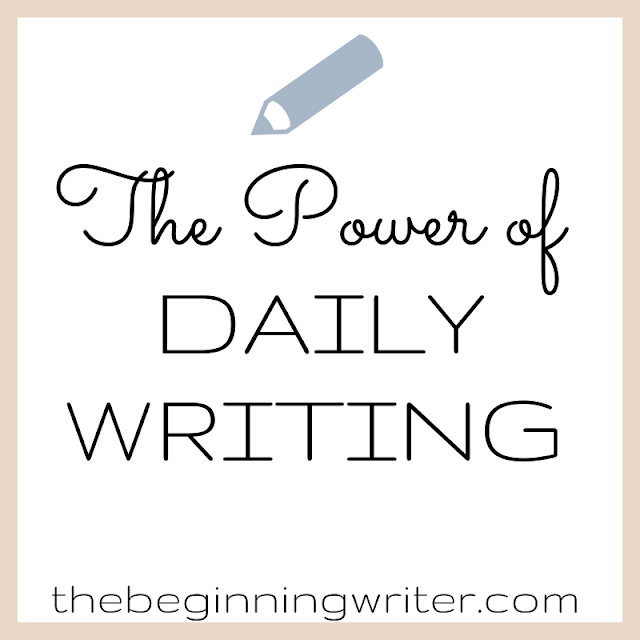 One piece of writing advice I keep seeing in books and all over the web is to “write every day.” Over the last week I’ve been taking that advice more to heart. I never used to write every day. I was more of a binge writer, writing only when I felt inspired, and then for long hours at a time. But I would always get burned out and have to take a long break. This lead to day after day being wasted because I was too tired or I didn’t feel inspired anymore. Sometimes weeks would go by and I wouldn’t work on my writing at all and that definitely won’t get me anywhere. You may not realize it but whether or not you write today is important--it matters. 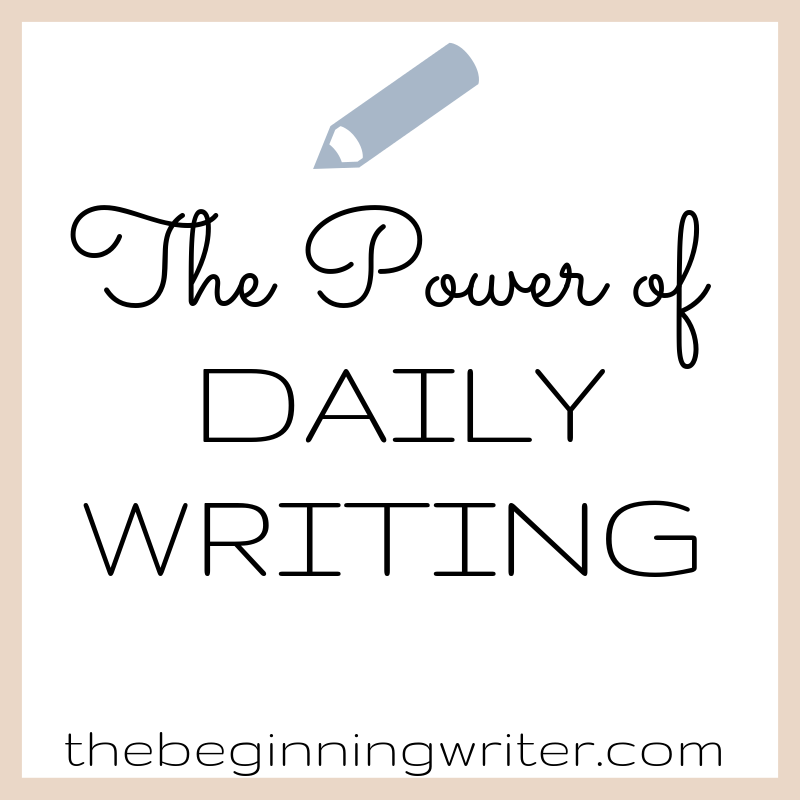 There is power in the act of daily writing, and when you touch your craft every day, it becomes part of your life, a habit that you’ll miss if you skip it too often. Successful writers have learned to weave the craft of writing into their daily lives, and you can too.It’s what you do now, here, today, that will determine if you finish your novel. The more you write, the more you feel like writing. Momentum will build, and with it, your motivation, dedication, and enthusiasm for writing. How Can I Write Today? Of course it’s not going to be easy to write every day. 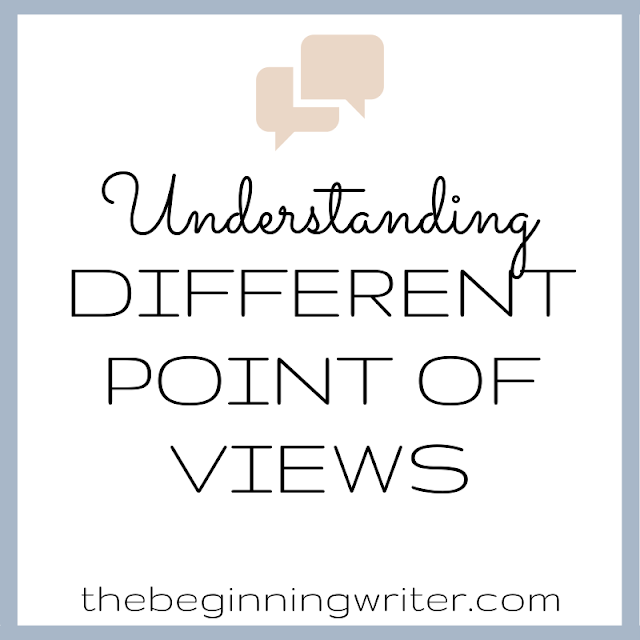 But simply not feeling like writing will be the downfall of most aspiring writers like us. In order to be successful authors we have to sit down and write even when we don’t feel like it. Ms. Stone also tells us that instead of dwelling on the reasons we can’t write, we should ask ourselves, “How can I write today?” This can help change our feelings from ones of dread to ones of anticipation. Asking yourself, “How can I write today?” sets up the expectation that you will write. If something else comes up, figure out how you can write either before or after. Even if you only write one paragraph, you still wrote. You could set a timer for ten minutes and write during that time. Then the next day set the timer for twenty minutes. Increase your time by ten minutes everyday and by the end of the week you’ll be writing for seventy minutes. What do you think? Can you take ten minutes out of each day to write? I know I can. I know that by heart, but I can't put my mind into it. I want to improve my writing style because English is not my native language. Thank you for reminding me of the importance of writing daily.